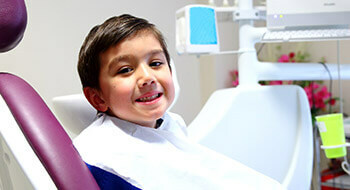 If you've decided to trust your child's oral health to the Smile More Kidz team, we thank you for choosing our skilled dentist and knowledgeable team, and we look forward to seeing you and your children in our office soon. 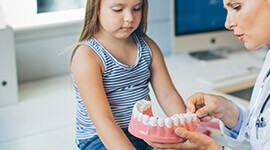 Dr. Darren Tong is a licensed pediatric dentist in Tappan, and he loves putting his years of training and experience to work helping young patients better understand how to care for their smiles. 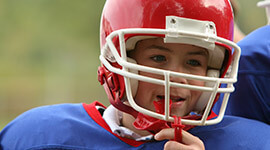 We take the time to make sure your child is always at ease in our office. 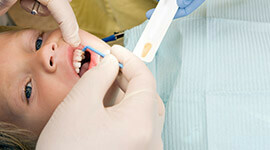 We have fun explaining oral hygiene, demonstrating proper brushing and flossing techniques, and building positive associations with dental care that will last your child a lifetime. 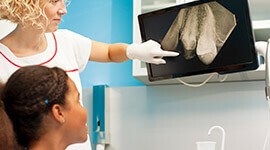 We know how busy you are, and fitting dental appointment into your busy schedule can be a challenge. That's why we schedule appointments in the evenings and on Saturdays and Sundays. 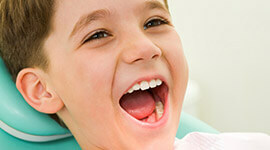 Our convenient hours make it simple to work your child’s dental care into even the busiest schedule. 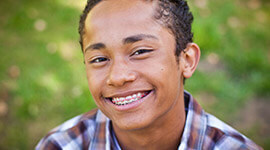 If your child experiences a dental emergency, call our office right away. 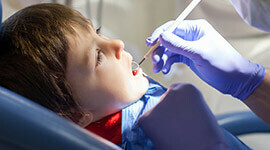 Smile More Kidz is happy to offer same day emergency dental appointments in most situations. 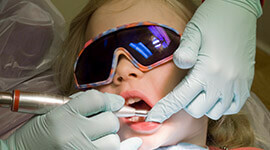 For your child’s safety and comfort, we offer sleep dentistry on site. 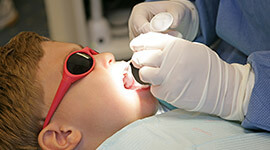 Our sedation dentist, Dr. Jonathan Mendia has advanced training to offer all levels of dental sedation to make sure your child is always free from pain and stress when in our office. 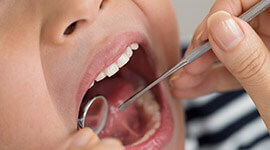 Call our Tappan, NY dental practice to schedule your child’s first visit with our dedicated dentistry team. We look forward to seeing you soon.